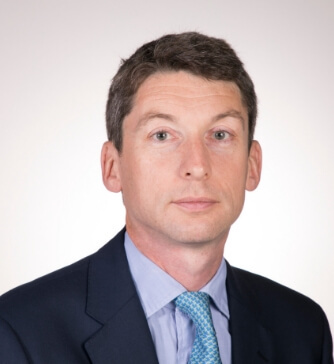 Mr Lawton is a consultant plastic reconstructive and hand surgeon at King Edward VII's Hospital with special interests and expertise in extremity reconstruction after trauma, hand surgery and peripheral nerve injury. His plastic surgery training was based out of the Queen Victoria Hospital East Grinstead and he went onto complete fellowship training in extremity reconstruction at Imperial, major trauma reconstruction at Queen Elizabeth Hospital Birmingham and peripheral nerve injury at the Royal National Orthopaedic Hospital Stanmore. Research into traumatic haemorrhage led to him being awarded a Doctor of Medicine (MD) from Newcastle University. His current research interests are as part of a coordinated programme of works into regenerative medicine and combat wounding within the Academic Department of Military Surgery and Trauma. His military career has included spells in Kenya, Oman, Canada, Iraq, Afghanistan and South Sudan.